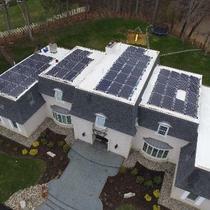 Family owned and operated solar contractor. Exceptional workmanship and customer service. 25 year parts and labor warranty. We can install any competitor quotes equipment. 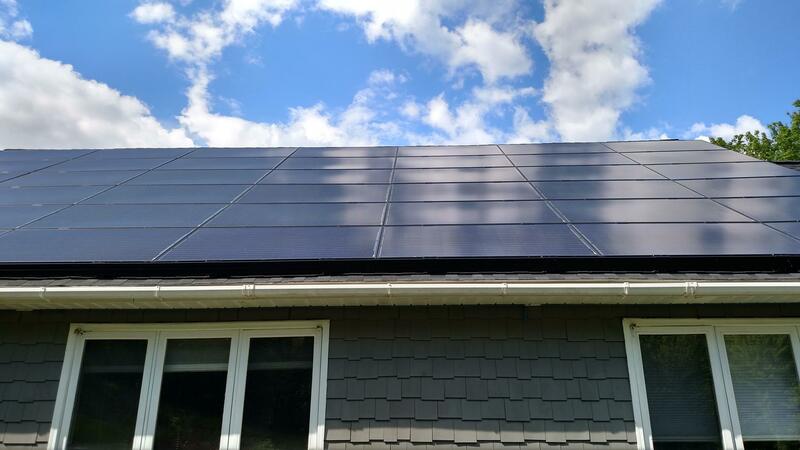 Living in a world of inflated contractor solar pricing Albany Solar Solutions was formed to help spread solar to the masses at an affordable price. 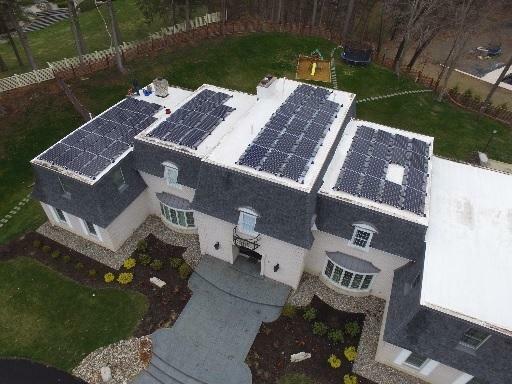 Clean installations with the best aesthetics in the industry solar does not have to be ugly. 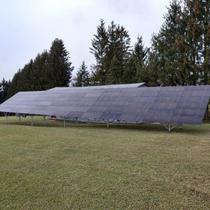 Please feel free to reach out for more information about us and why solar is a no brainier in NYS. Start reducing your bills immediately. No need to wait for your finance to be paid off in full. 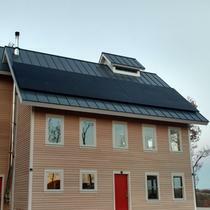 We picked Albany Solar from the list of installer bids provided by Energy Sage. Travis was excellent in guiding us through the entire process. He helped us decide on the placement, type of panels, financing and tax incentives. The install went smoothly. Travis was onsite with his crew and kept us up to date on the entire process. "Professional, Respectful and great value!" I've been looking into getting solar for a while. I just bought a new house with tons of southern exposure and during my first 4 months living here I had no less than 10 solar companies come to my house. 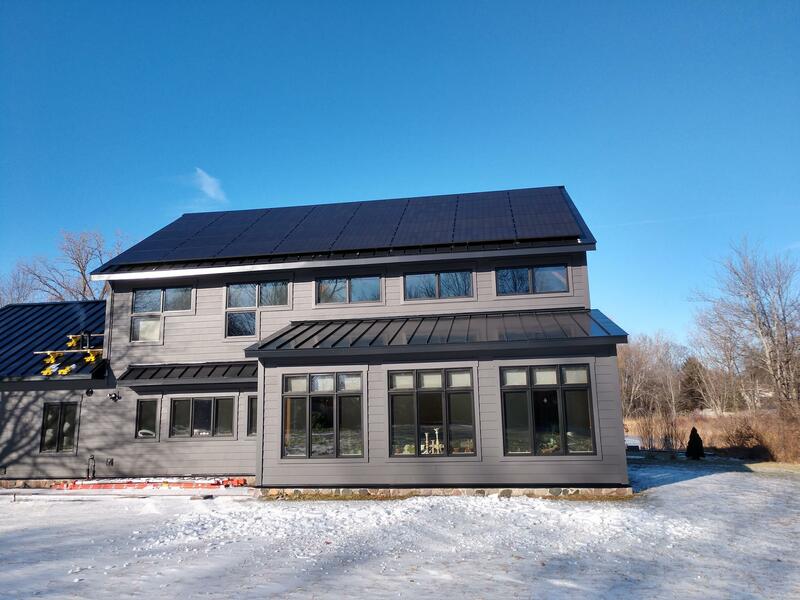 I was seconds away from choosing Solar City (Tesla) when a buddy said to check out Albany Solar Solutions. Extremely happy I made that call. Travis and his team were quick to respond, provide clear and precise answers to all my questions. I never once felt like they were trying to sell me something. Instead, I felt they were trying to help me get the most bang for my buck. 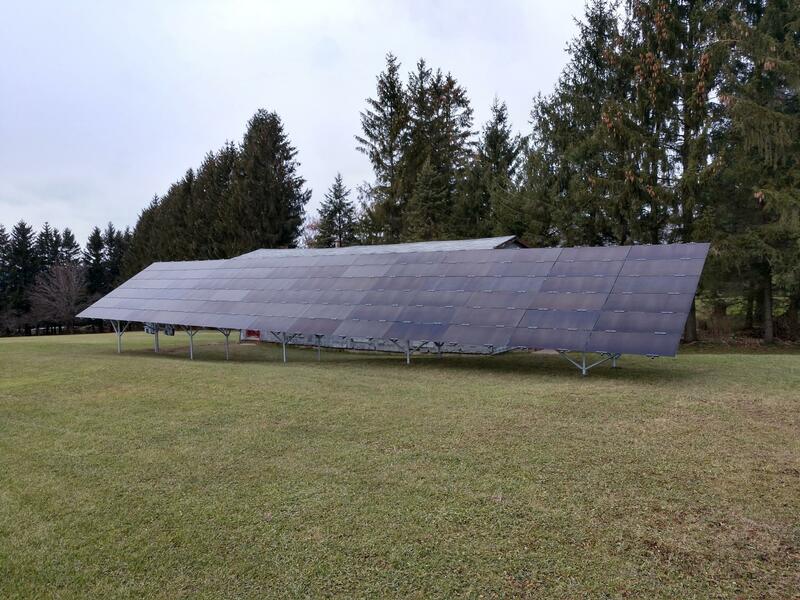 Once I chose Albany Solar Solutions, Travis and team were quick to order the panels, get onsite and do the install. They were extremely respectful of my house, my pets and my working schedule. The actual installation went very well and I've already gotten many compliments on how it looks on my house. 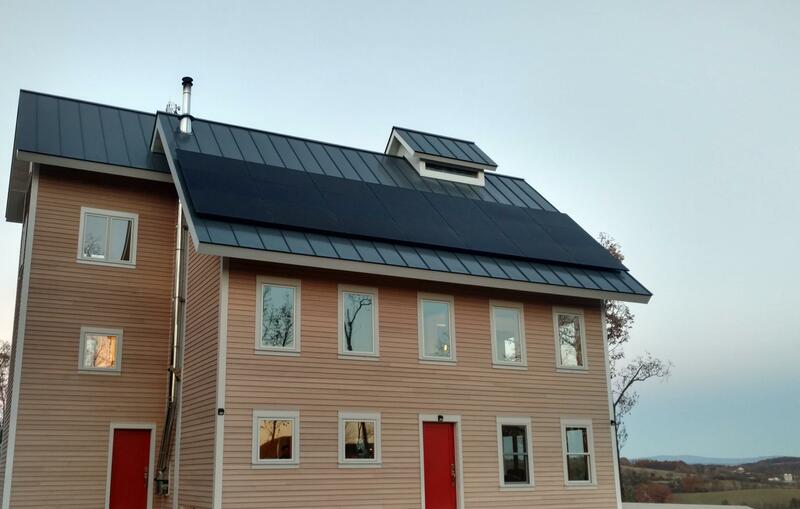 I couldn't be happier with my experience with Albany Solar Solutions. Definitely check them out!! 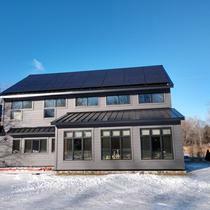 Albany Solar solutions was a great company to have as a contractor. They worked with me on the best possible system. installation was painless with a every knowledgeable crew. Travis and his team were there every step of the way for us.  They promptly helped us with any questions and made this process very smooth and enjoyable ! I highly recommend this company for their wonderful client service and great workmanship, they go above and beyond. Small business done right! Travis and team were helpful, knowledgeable and never pushy. His pricing was competitive and the installation was quick and painless. 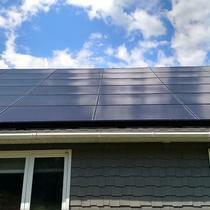 I would (and have) highly recommend Albany Solar Solutions to anyone looking for solar.